Published September 19, 2013 at 2876 × 3590 in Fred Astaire. 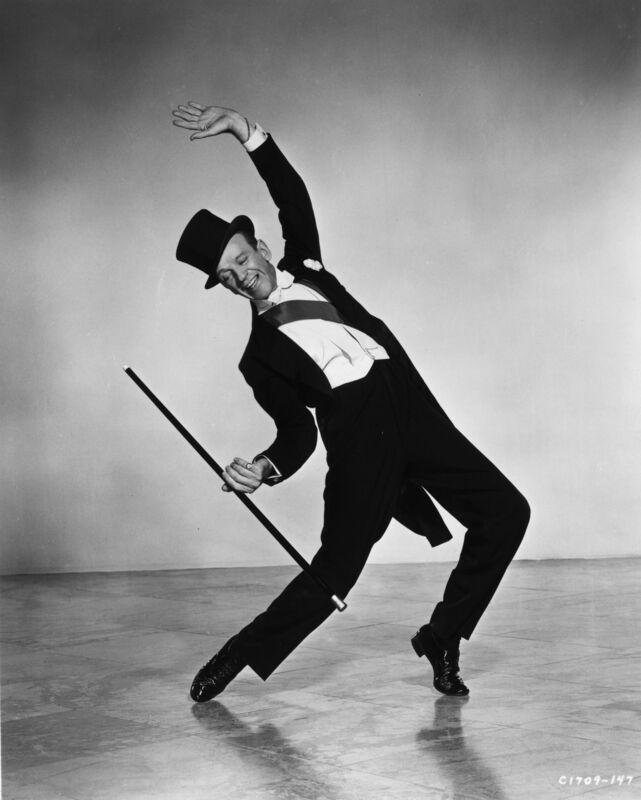 Fred Astaire, Actor/Dancer. Omaha, NE.